Chairman Lars-Peter Søbye informs that an appointment of Karsten Dybvad as chairman of Danske Bank will entail that the Confederation of Danish Industry (DI) will need a new CEO. A.P. Moller Holding has today requested that the Board of Danske Bank calls for an extraordinary general assembly where A.P. Moller Holding nominates Karsten Dybvad as Director of the Board – and encourages the Board to elect Karsten Dybvad as the new Chairman of the Board. DI’s Chairman, Lars Peter Søbye, congratulates Karsten Dybvad on the nomination. - On behalf of DI I am very proud that Karsten Dybvad is nominated for one of the most important directorships in Denmark. Considering his competencies, high integrity and commitment to society I am confident that he is a very good choice. On behalf of DI I am pleased to congratulate Karsten Dybvad with the nomination, says Lars-Peter Søbye. - I consider the nomination to be a strong recognition of the course that we have set for DI with Karsten Dybvad as our CEO - where businesses are and should be a trustworthy, committed and central part of Danish society, says Lars-Peter Søbye. He informs that an appointment of Karsten Dybvad as chairman of Danske Bank will mean that DI will need a new CEO. - In the long run it is not possible to carry out two such demanding jobs at the same time. Therefore, it is obvious that DI will need a new CEO who can take over the responsibility for further developing DI as the largest and most significant organization for businesses in Denmark, says Lars-Peter Søbye. - DI has achieved an impressive increase in the number of memberships and stands out as a vital and important voice in the public political debate on behalf of Danish companies, says Lars-Peter Søbye. 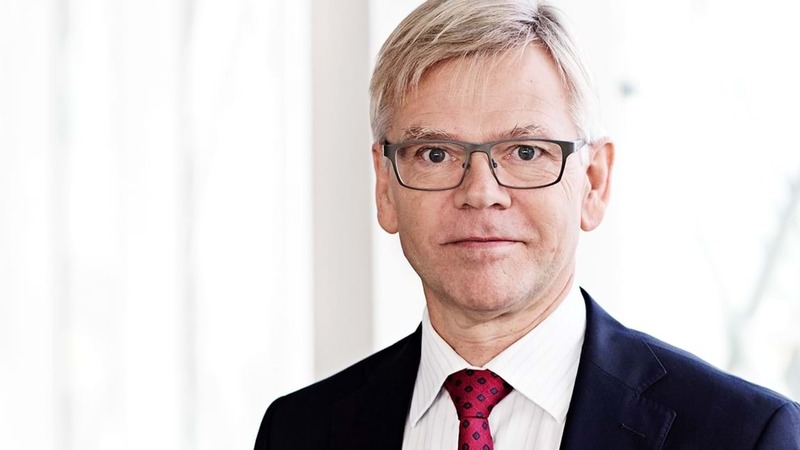 Karsten Dybvad will continue as CEO in DI until further notice in order to secure a smooth transition for all parties involved, says Lars-Peter Søbye.